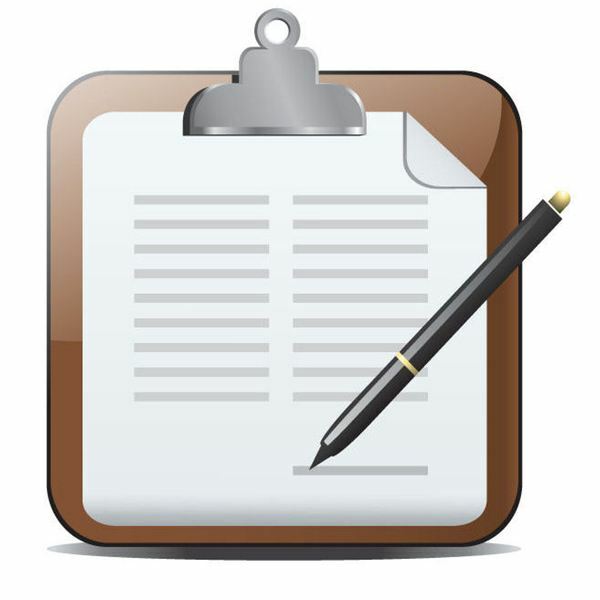 Planning your project is the most important element of Project Management. In this topic find all the tips, articles and advice you need to bring your project from start to finish in the most efficient way possible. Read articles on setting goals, creating project deliverables, a schedule, a communication plan and all the other elements that go into bringing a project from concept to finished product. 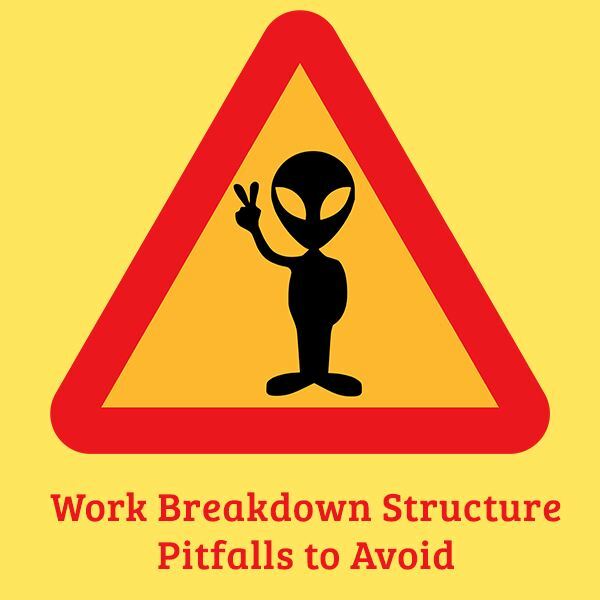 This article wraps up a three-part series of Work Breakdown Structures. Part 1 explores what a WBS is and how it is used. Part 2 provides tips for building a quality WBS, and lastly, this article explores some of the common WBS pitfalls that can threaten a project’s success. Hiring a great Project Manager is largely a matter of finding the perfect fit. Before you make a hiring decision, there are specific questions you should ask during the interview process. This article is a brief glimpse into the world of Project Management from the viewpoint of the ringleader – the Project Manager. The necessary skills and background of an effective project manager are discussed, as well as what one can expect to encounter when taking on this role. 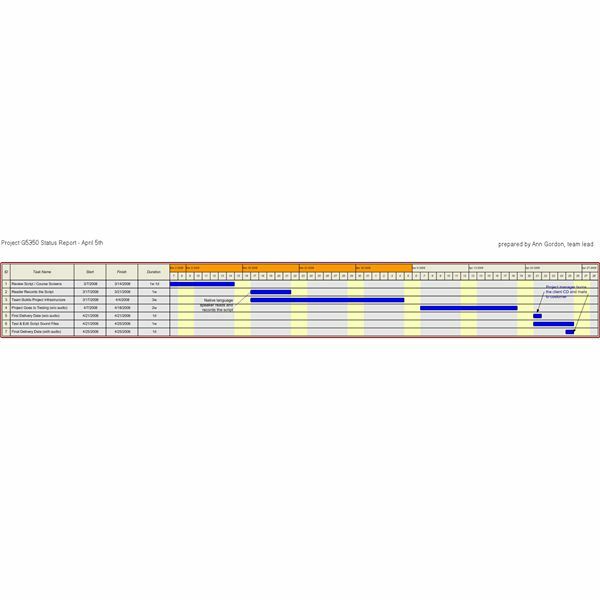 Visio status reports appeal to clients and upper management. They can also work as a springboard to conversation with team members or management about the project scope, the milestones passed, and the progress already made. Read on to find out how these graphics can be used as motivational tools. Sometimes, using fancy software products isn’t the right way to go when you first begin to plan a project. Get back to basics with some of these manual project planning tools. 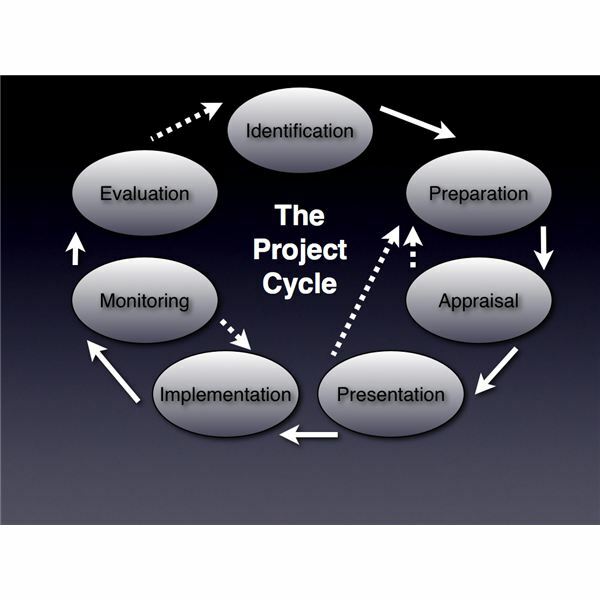 Successful projects move through seven phases of the project cycle, though not always in order. Learn more about these phases along with potential pitfalls that keep projects from succeeding. The approach and follow-through of project management may vary somewhat from manager to manager, but the basic foundation of an effective project planning checklist is probably quite similar no matter what size of project and staff you are dealing with. In the Planning Process Group, you will be creating all of the project documents that will enable you to deliver project. This group has the most processes of any other group. Read on to understand the complexity. Your project plans are worth nothing without an impeccable project execution. This phase is necessary to make sure project deliverables and project objectives will meet stakeholder expectations. Learn more about the processes defined in the Executing Process Group. Projects get delayed for many reasons, including unforeseen risks, optimistic estimates, and evolving requirements. The reality is that projects rarely go as planned. The processes in the Monitoring and Controlling process group trigger change requests that enable a project to get back on track. The Project Management Body of Knowledge (PMBOK) defines five process groups in Project Management. This article defines the Closing Process Group. 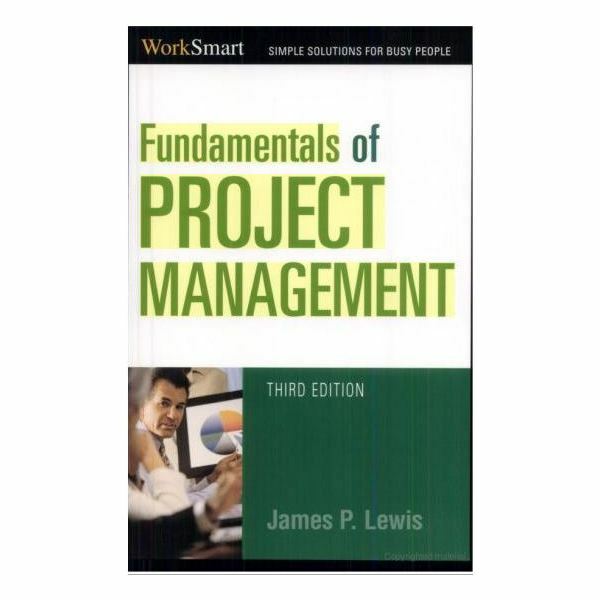 Need a primer on project management basics? 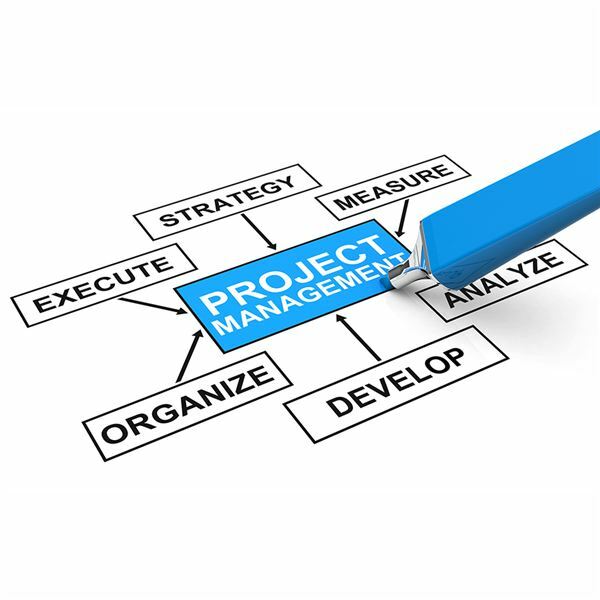 This series of four articles is the place to learn the basics of project management. What Do You Do When Your Project Has Begun?